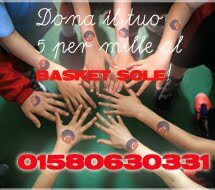 Basket Sole: BASKET SOLE IN FESTA IL 31 MAGGIO, TI ASPETTIAMO! 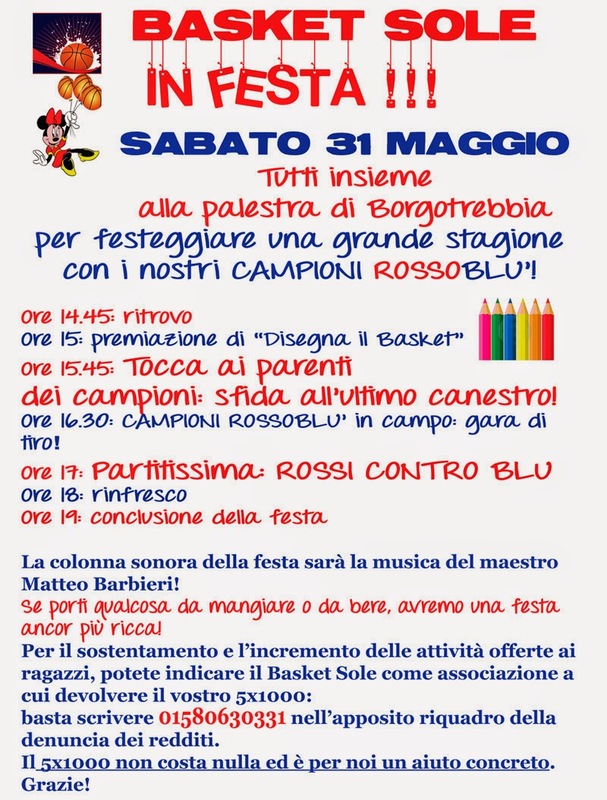 BASKET SOLE IN FESTA IL 31 MAGGIO, TI ASPETTIAMO! 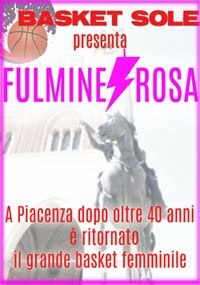 TI ASPETTIAMO AL CAMP ESTIVO DEL BASKET SOLE! 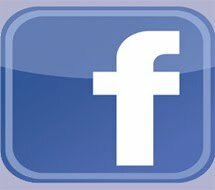 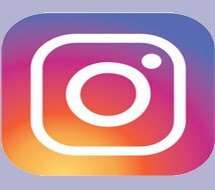 SARA' COSI' LA NUOVA PROMOZIONE? 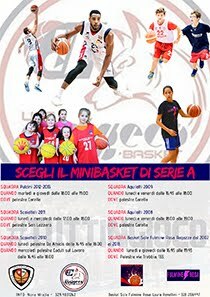 BASKET SOLE, LA GRANDE FESTA DEI NOSTRI CAMPIONI! 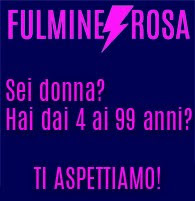 QUELLE DUE VITTORIE ADESSO DIVENTANO IMPRESE! 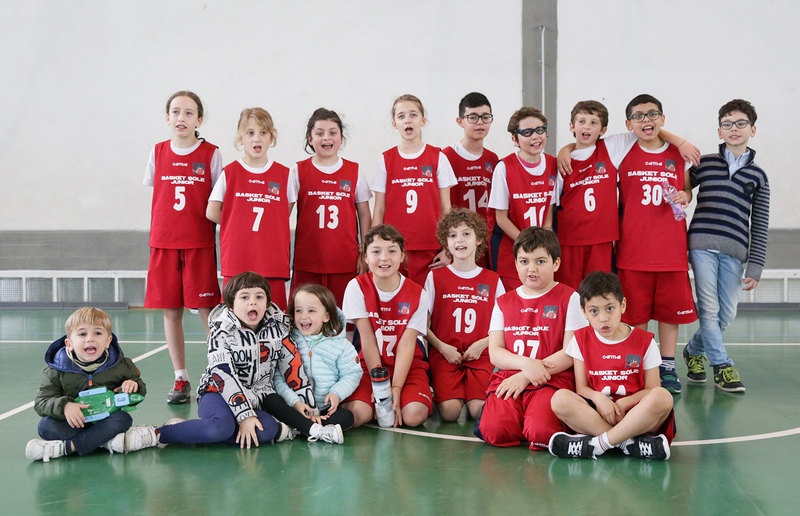 BASKET SOLE, CHE SPRINT CON GEOKINETIC!